When looking for a new friend outside of your generation, you might try starting in a church pew. A new study from Barna found Christians are more likely to have intergenerational friendships than non-Christians, and churchgoers are more likely than non-churchgoers. Overall, two-thirds of Americans (68 percent) say they have a close friend who is either 15 years older or younger—a plurality (27 percent) say they have close friends who are both older and younger. Seeing as how they’re younger, millennials are the most likely to say they have an older friend (39 percent), compared to Generation X (26 percent) and Boomers (13 percent). But millennials are also the most likely to say they don’t have any close friends outside of their age group (38 percent versus 29 percent of Generation X and 32 percent of Boomers). Americans are most often meeting their intergenerational friends at work (37 percent of those who have older friends and 37 percent of those who have younger friends). 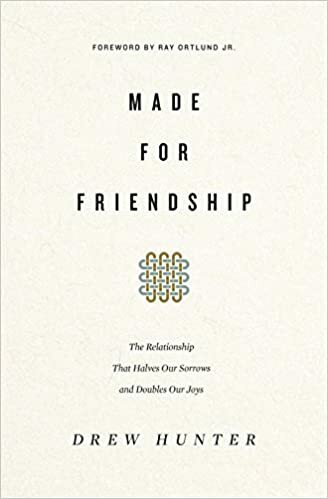 The other most likely means of making friends outside of one’s generation is through a mutual friend, through a family member, in the neighborhood, and at church or a place of worship. Twenty-six percent of those who have an older friend and 18 percent who have a younger friend say they met them at church. Among Christians, 26 percent say they lack a friendship outside their age group, compared to 41 percent of non-Christians. For those who go to church at least monthly, 25 percent say they don’t have an intergenerational friendship. 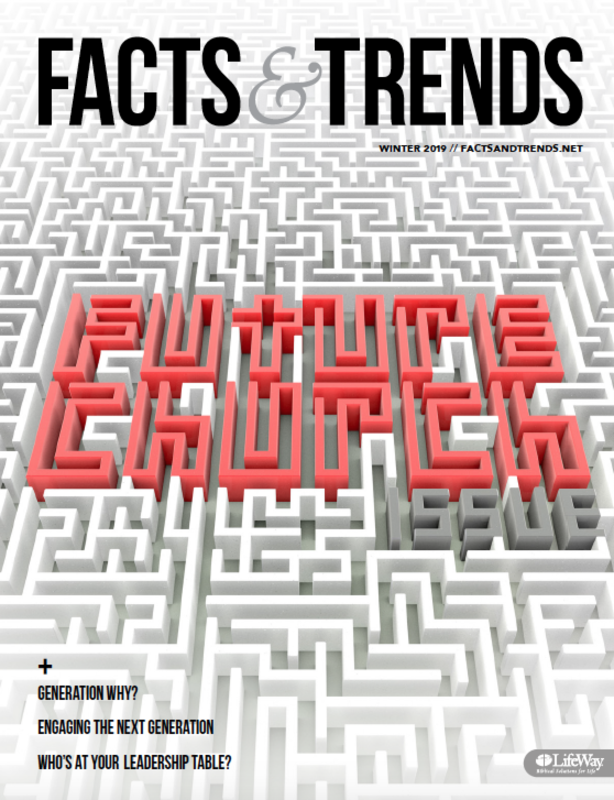 Among the unchurched, that number jumps to 38 percent. “Pastors and church leaders should be encouraged to see that Christians are more likely than average to have intergenerational friendships and to describe those as mentor/mentee relationships,” said Roxanne Stone, editor in chief of Barna Group. Previous Post: « How Much Do You Cherish God’s Word?